DENVER — U.S. Interior Secretary Ryan Zinke’s plan for a major realignment to put more of his department’s decision-makers in the field has a fundamental flaw in the eyes of some who spent their careers making those decisions: They’re already out there. Eleven former Interior Department officials with decades of experience in both Washington and in local offices told The Associated Press the agency already has a well-established system for decentralized decision-making. “Ninety percent-plus of the decisions that get made get made at the local level,” said Scott Florence, who retired after 38 years with the Bureau of Land Management, the Interior Department’s second-largest branch. The problem, some said, is that over the past few years, an increasing number of decisions that should have been made locally were ultimately decided in Washington because of political pressure, under both Democratic and Republican administrations. 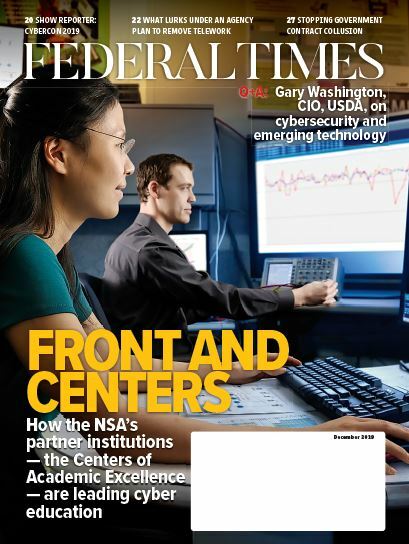 And since 91.5 percent of the department’s workforce of about 70,000 is already based outside the Washington area, most of the former interior employees said they doubted pushing more employees out of Washington would improve things. Zinke has made the overhaul of the Interior Department — which manages 780,000 square miles (2 million square kilometers) of public lands, mostly in the West — a signature mission since taking over the agency a year ago. He says it would streamline bureaucracy and lead to better decisions made closer to the field. Parts of his realignment proposal have run into resistance from some politicians from both parties, particularly in the West, who fear it will disrupt relationships between state and federal officials. That criticism echoes a 2015 letter sent to leaders of the Bureau of Land Management, objecting to a far more modest proposal to combine the bureau offices in New Mexico and Arizona. The letter from 13 members of Congress — including Zinke, then a Republican congressman representing his home state of Montana — also expressed fear the proposal was part of a larger plan to create more multistate offices in the bureau. “We believe this is a poor model and should be abandoned,” the lawmakers wrote. The Interior Department eventually dropped the idea in the face of opposition from both Democrats and Republicans. 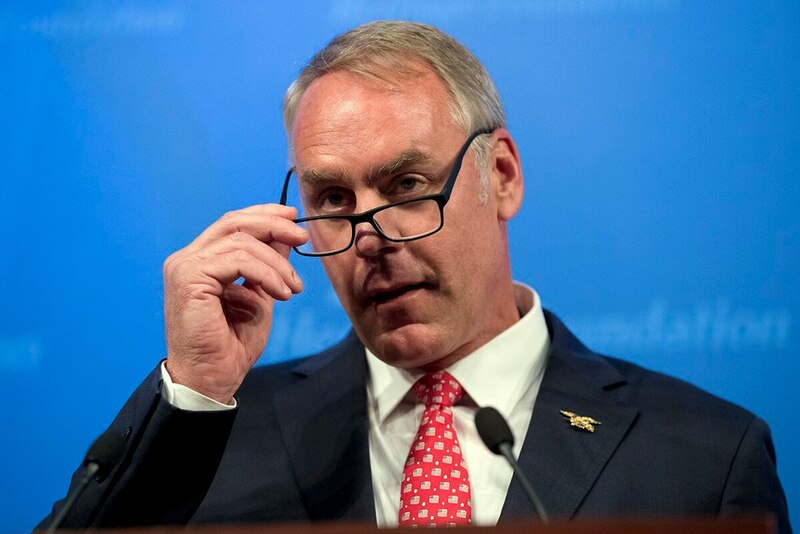 Interior Department spokeswoman Heather Swift said Zinke’s reorganization proposal, which includes appointing 13 new regional directors , is different than the attempted merger of the two offices in 2015. State-federal relationships would be strengthened under his proposal because governors and other officials could contact regional officials, she said. “More decisions and authority will be at the regional level, with fewer decisions kicked up to Washington, so the ability of governors to reach key decision makers will be enhanced by the secretary’s proposal,” she said. The 11 former Interior Department officials who spoke with the AP came mostly from the Bureau of Land Management but also the National Park Service and the Fish and Wildlife Service. Their job experiences ranged from park ranger to director of the Fish and Wildlife Service. Each spoke on the record. Their opinions on Zinke’s proposal ranged from skepticism to strong opposition, and all said they knew of no former Interior Department employees who supported it. But one of the 11 — Dan Ashe, the former Fish and Wildlife Service director — said reorganizations are almost always unpopular. Some worried moving more career employees with field experience out of Washington would make things worse. “By having those people there, they at least have some influence on the decisions that are being made in Washington,” said Mike Ferguson, a wildlife biologist who became the Bureau of Land Management’s top financial officer before he retired. “If you move them west, you break that link, but the decisions are still going to be made in Washington,” he said. Some said the problem with the department’s current structure is that a growing number of local decisions are being made in Washington by political appointees for political reasons. The trend has continued under both Republican and Democratic administrations, they said. Washington officials once dictated to Interior Department workers in Idaho what kind of vegetation they could plant after a wildfire on federal land, said Steve Ellis, who retired in 2016 as deputy director of the Bureau of Land Management. “That is a field-level decision,” he said. “But it became very political,” probably because the livestock industry wanted a specific kind of grass for cattle. Swift said the former employees have the same concerns as Zinke about decisions being made in Washington, not locally. But restructuring the agency and moving employees aren’t the solution, Ferguson said. “It’s not a matter of changing the organization. It’s a matter of allowing the employees in the organization to do the job that they were hired to do,” he said.